We worked in groups of 4-5 students for over an hour today, and the students did wonderfully. At first, they were skimming and scanning in order to just look for letters and words to satisfy them. It wasn’t long before they were so caught up in what they were learning that they started reading for more details. At the end of our research, we shared what they had learned and posted our learning on the SMARTBoard. If they were missing a letter, they could add something in at that point. HERE is what they came up with! They now have a long list of informed questions that they want to ask tomorrow and are excited for his visit. I can’t wait to share the experience with them. 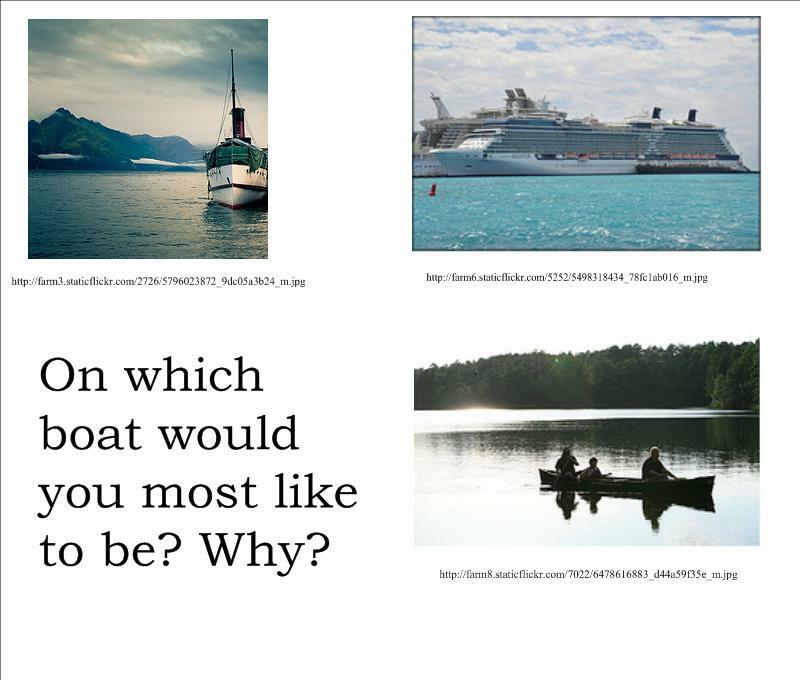 PS: I’m super excited about the ABC’s format that I tried with my students as a research idea. I’m looking forward to trying it again. This is a blank, adaptable version. Last night, I had a total “geek out” moment when I discovered this site on Pinterest. It’s Classroom Organizer! The title is obviously fabulous in and of itself, but Classroom Organizer tackles a part of my classroom that I’ve been struggling with for years… my classroom library. Over the past 13 years, I have sought out every yard sale, Scholastic clearance, used book store, Friends of the Library sale, and clearance rack that I could find. I choose not to reflect on the amount of money I’ve spent on these books, but I also can’t put a value on them either. Having a huge collection of books for students is essential, in my opinion. But, I digress. Classroom Organizer is a web-based application, with Android and iDevice apps, that tracks your classroom library books and has a check out system built in for the students. The smartphone app scans books by ISBN (or you can import a csv file if you are already super awesome like that) and imports it automatically. I have some more playing to do with this site/app, but it looks more promising than others that I’ve seen. I love the fact that it offers reports on student books, the fact that students can enter reviews, etc. If you’ve tried it out, please share your thoughts. If you haven’t tried it, will you? My students and I have been living in fraction world lately, and I came across this math problem from a graduate level math education course that I took. I decided to pass it along to my students. 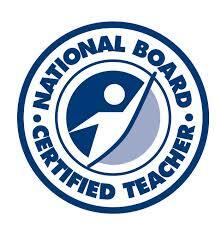 I believe it originated from the 4th grade NAEP. I am all for any problem that make kids think, and this one sure does. 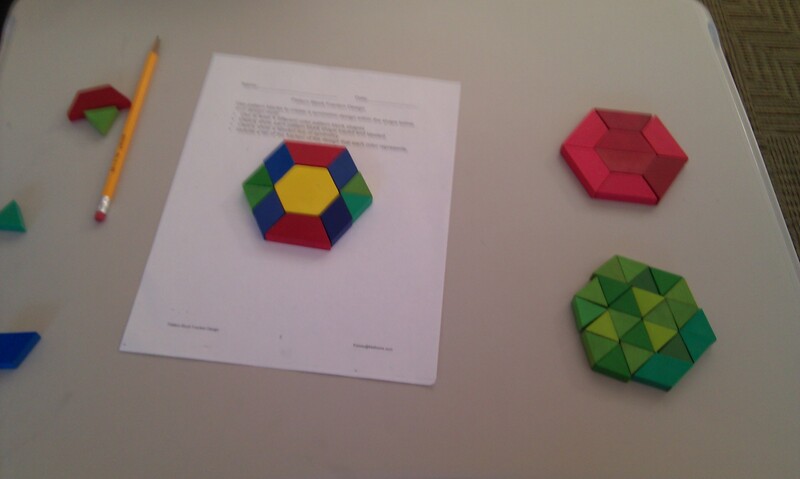 It requires deep mathematical understanding of fractional parts, common denominators, and fractional conversions. Immediately, most kids say, “Oh. That’s easy. It’s 6/13.” They look at you like you have three heads when you tell them to try again. I won’t go into too many details about the answer here, but I recommend that you try it with your students. There are several ways to find the answer, and it is fascinating to watch your students work through the problem. You learn a lot about them and their thinking from a problem like this. 1. 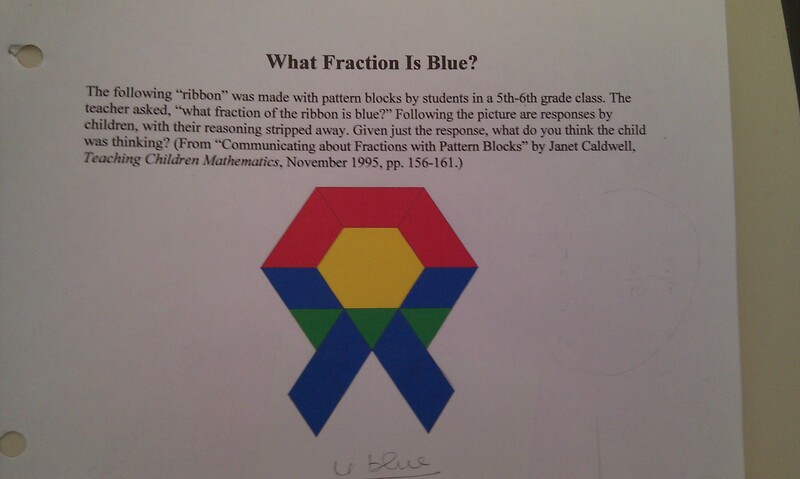 What fraction of the shape is blue? 2. What fraction of the shape is red? 3. What fraction of the shape is green? We did one of the pages together. I wanted to share a bit about what they did with you. Today, I randomly got to thinking about field trips and how much fun they are, so I thought I’d share a bit about some of the things I’ve learned over the years to make field trips run smoothly for me. Class trips are even more special when you have matching tee-shirts! OK, so I’m not a matchy-matchy person, but on a field trip this is a must for me. At my current school, all of the kids have matching tee shirts that we keep in the room for special events. I don’t have to worry about it this year, but not everyone is so lucky. To remedy this, in the first week of school I have every child bring in a plain white tee-shirt (the men’s under shirt style work best) and we tie-dye them. The kids mark the tags with their initials and do their own rubber band work. We soak the shirts in the dye mix in a big bucket all day and spread them over the fence to dry in the afternoon. When you have multiple classes in a grade level, it’s fun to choose different colors for your classes. When the shirts are dry, I use puffy paint or a fabric pen to write the kids’ first names and our school initials. Now I don’t have to worry about name tags! We use the shirts for everything… field day, field trips, assemblies, parent meetings, etc. It’s easy to spot my students, and we look pretty awesome! I’ve had so many museum and organization people comment on the shirts and mention how it helped them, too! I also try to be as organized as possible for my chaperones. When they arrive at the site, I hand each chaperone an index card with the names of all the students in their “group”, an overview of the day and my cell phone number if they need me. I also try to leave myself without a group of students for the trip, if possible. When I do that, I can most readily be available for my students and parents. These are a few of the things that I do for field trip days to help be sure to have a great day! The man wore his gibbit on his finger after the wedding. I put my gibbit on my head to protect it for the football game. We couldn’t believe believe how stinky the man was after he took his shoes off his gibbits. On our bulletin board of Things Good Readers Do, I added a context clues section with the title “What is a gibbit?” We put some of the students sentences up, folded over so kids can flip up and check if their definitions match their peers sentences. At the end of the day, we did a quick review as a whole group lesson using this manatee passage. The students then did an independent practice sheet that I graded to make sure they were getting the concept. They did great! And some of my students are even looking forward to reading the book Frindle by Andrew Clements. Nope. I am certainly not taking this blog in the direction of anything too serious…at least not yet. 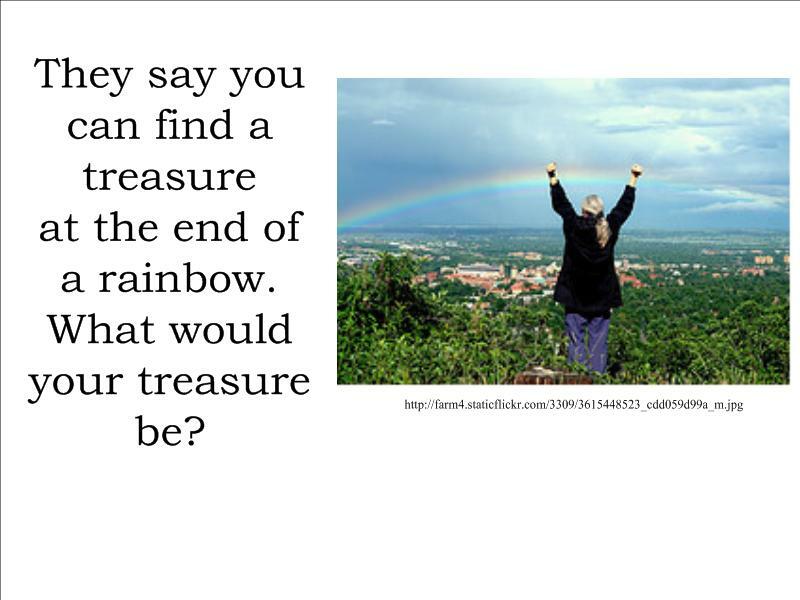 Instead, as my Things Good Readers Do lesson today, we talked about finding the moral of a story. I liken this to my tip to RELATE. In the case of finding the moral of a story, I remind students that a story’s moral is what they can learn from a story that they can apply in their own lives. I grabbed the book Cherokee Animal Tales from my shelf and chose 3 short stories that I thought would fit the bill pretty well. I selected “How the Chipmunk Lost His Tail,” “Rabbit and Possum Seek a Wife,” and “Why Mole Lives Underground.” These are all traditional Cherokee animal stories, and many of the kids have heard them before. While these stories explain things in nature, they also have a distinct lesson that is timeless, like the fables of Aesop or Why Mosquitoes Buzz in People’s Ears. To spice things up a bit (and include a foldable, of course), we made quick mini-books using the directions that I found HERE. Believe it or not, the whole class got this fold correct the first time! Woohoo! I do like this mini-book though because it’s a quick process. If your kids can’t make their own, it’s not too painful to make them ahead of time for your students. The front cover of the book held the title of our book, and the back cover defined moral for the students. The three interior pages were used to record the moral of each story as determined by the students and an illustration from their own view of the story (remembering to visualize). The lesson was about 30 minutes and a super review. We had some excellent discussions. My favorite part of it was when they were starting to move from the literal to the metaphorical. For example, the original thought of the moral of “How the Chipmunk Got His Stripes” went from “don’t go near hungry wolves” to “it’s better to be smart than strong.” Yay! The Organized Classroom Blog: The motto here is “Less Stress, More Effectiveness.” Anything that tries to help me with that has to be great. At The OCB, they are constantly aggregating information and passing it along for teachers in a way that is easy to follow and find what you need. Corkboard Connections: This blog is hosted by Laura Candler, and it’s where I find out about lots of her freebies. She sends out weekly newsletters, shares great ideas and helps facilitate conversations among educators. If you ever get a chance to check her out in action, don’t miss it. Pinterest: So, yes, I know that Pinterest isn’t a blog. 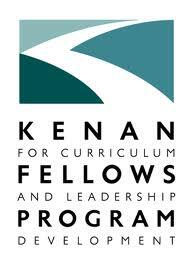 It is an awesome place to discover buried treasures of ideas and plans for any educational occasion. I am totally addicted to Pinterest for all things home, family and school. Tammy’s Technology Tips for Teachers: Keeping up with Tammy Worcester requires a seat belt and helmet. Her technology tips run the gamut from novice to expert and one computer classrooms to one-to-one initiatives. Her blogs breaks down her tips in easy to digest pieces. 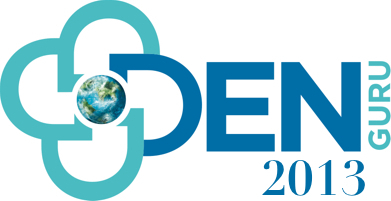 Discovery Education Universal Blog: I love the DEN blogs. Of course, I am kind of partial. Passionate educators from around the blog are constantly sharing amazing ideas, tips, tricks, and opportunities for educators. There are also state-specific resources. TeachHUB Education Blog: A little of this, a little of that. This blog is another collection of great resources. It’s easy to navigate and useful in many areas of classroom life. I’ll be adding these sites (and maybe a few more) to my blog roll later on, as I am still figuring out what this site is going to evolve into for me. Thanks for following along in my journey! T oday we had a 2 hour delay because of snow and ice. When you live on the side of a mountain, it doesn’t take much of either one to cause a bit of havoc. When I got to school, I was putting up some new science vocabulary on my word wall, and it got me thinking about one of my favorite vocabulary review strategies… SNOWBALL FIGHTS! This one is quick and easy. Type (or write) your vocabulary words so there are two words per standard size sheet of paper. Cut the paper in half. On another color paper, I get a kick out of using yellow (heehee), write definitions or sentences that go with each of the words. Cut these in half also. Mix up the words and definitions, and hand out the papers to your students. Enjoy their faces when you tell them to ball up the paper. Explain to the students that you are going to have a snowball fight. When you call time, each student should pick up the nearest snowball, open it, and find its mate of a different color. You can repeat this several times in one session, and the kids love it. FYI, if it’s a nice day, go outside. Snowballs don’t roll under things that way. This activity works beautifully with vocabulary words, but it’s also great for multiplication facts, math problems, standard form and word form, equivalent fractions, symbols and their meanings, and more. Your students can also make their own snowballs. If you give them two half-sized sheets of paper, they can make up their problem on one side and put the solution on the other. I picked back up today with my review of things that good readers do. 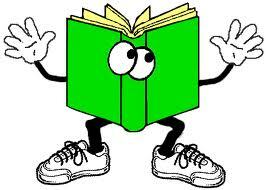 Today’s focus was the idea that good readers relate. They relate what they read to themselves, to other literature and to the world. 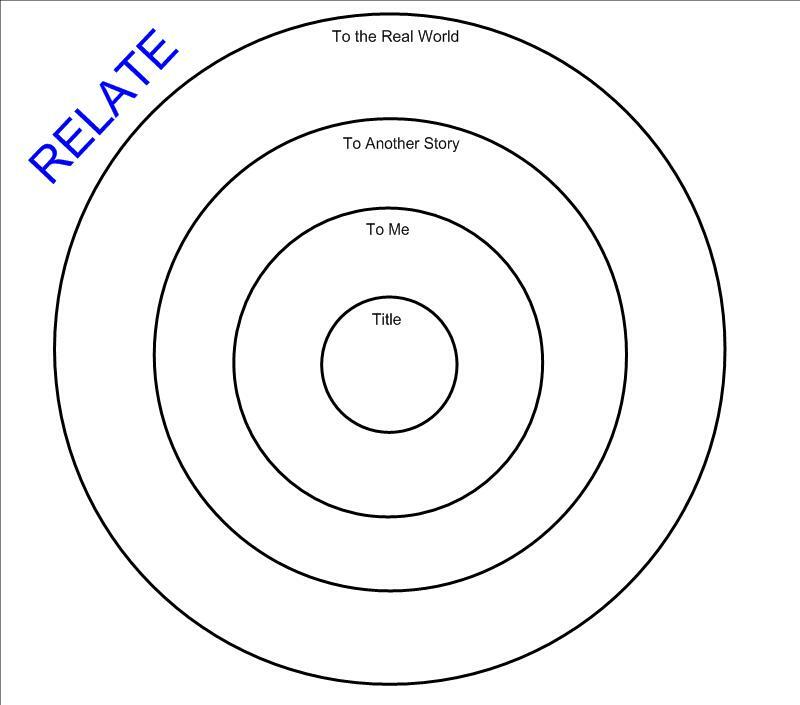 I often use a graphic organizer like the one below to have students think about connections to all of these areas. 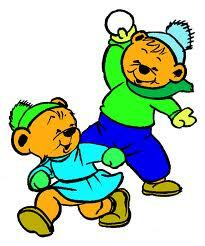 Today, we just focused on relating a story that we read to one with which the students are very familiar. Our school is focusing on Native American writers in the month of February, and we are fortunate to have scheduled some amazing author visits as part of this month. I get to do a small group session with Joseph Bruchac next week, and I am SO excited! But, that’s another post. Today, the students read “The Sky Woman” which is the Onandaga myth of creation. 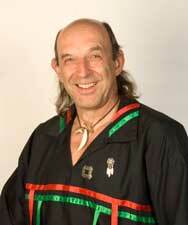 As I teach on the Qualla Boundary at the Cherokee Elementary School, most of my students are of Cherokee descent. Our school teaches culture as part of our core classes, and the students know many of the traditional Cherokee stories, including the Cherokee creation story. As the students read “The Sky Woman” they were already verbalizing ways that it was similar to the Cherokee story. After lunch, I decided to have the students dive in deeper. 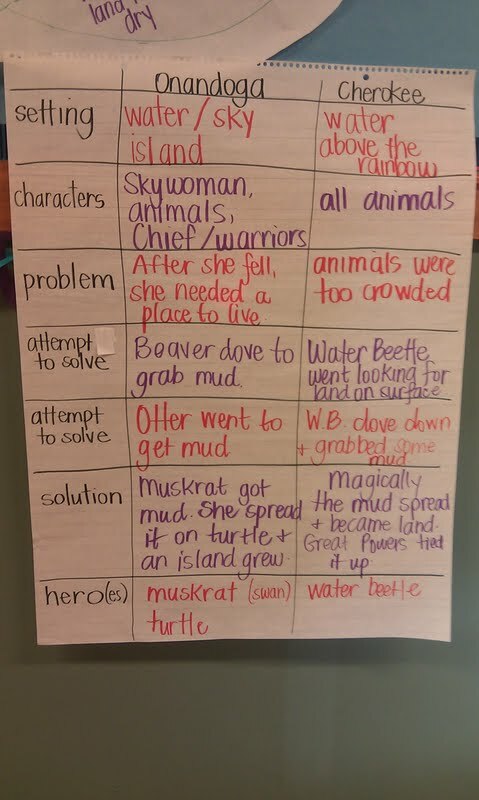 We created the following chart to analyze the story elements. This chart helped the students to be more clearly organized as they moved into creating a venn diagram to compare and contrast the two creation stories. They did wonderfully and were able to articulate differences and similarities with ease. 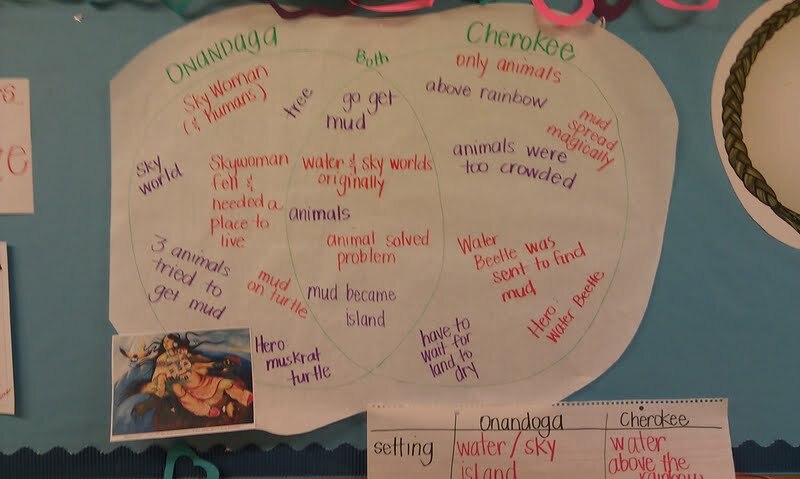 As we study more Native American literature throughout the year, We will be able to expand our study of creation stories and make more complex venn diagrams and charts of story elements.